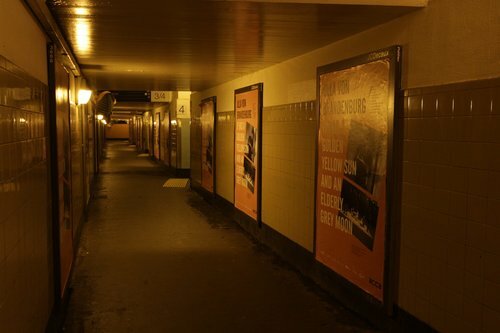 Pedestrian subways at railway stations cop a bad rap. Dark, dank and dingy – many people feeling unsafe when using them, especially at night, and can you blame them? Who are level crossing customers anyway? 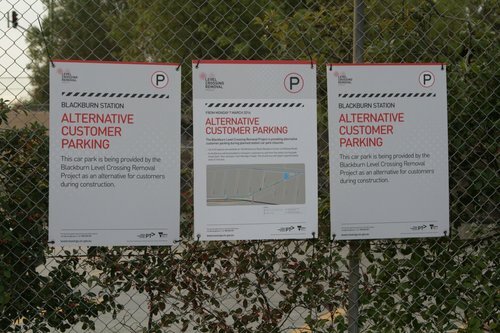 At level crossing removal projects around Melbourne, ‘customer parking’ signs abound. But who are these ‘customers’ and why do they need parking? 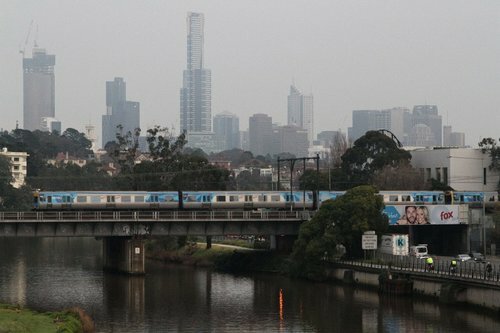 Why is Melbourne’s rail control centre so vulnerable? Last week Melbourne’s rail network ground to a halt after the main control centre was evacuated due to a false alarm – the latest in a growing list of similar outages. So why is Melbourne’s rail control centre so vulnerable to these kind of issues, when other cities seem to keep on ticking? In October 2016 The Avalanches’ released a music video for their track “Because I’m Me”. Featuring a young Michael Jackson look-alike dancing along to the music, it was the subway station backdrop that stood out to me. 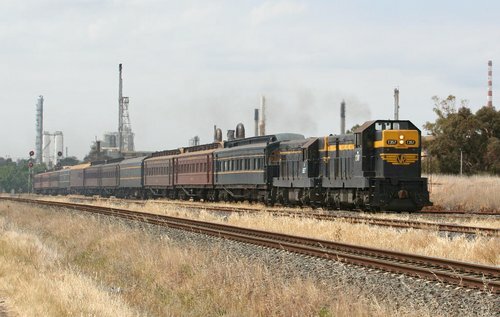 Another instalment in my photos from ten years ago series – this time just trains around Geelong during November 2006.